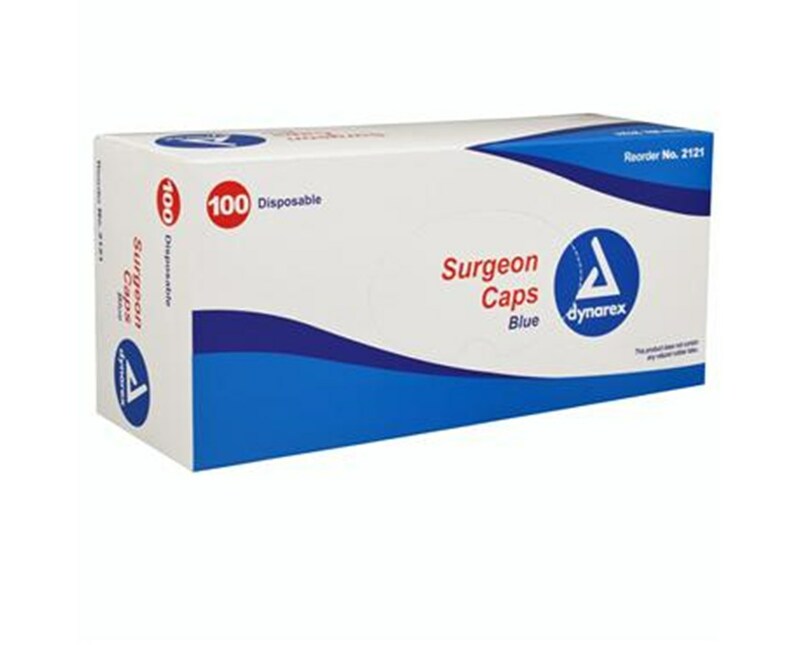 Dynarex Surgeons Caps are lightweight and cool. Adjustable ties assures a comfortable, secure fit. The deep ventilated crown assures adequate air flow for cooling and comfort. 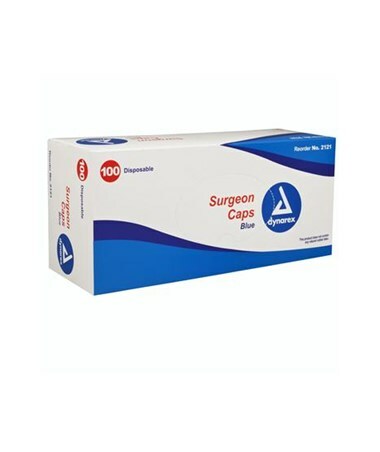 Dynarex Surgeons Scrub Caps are Garrison style and assured to be latex free. This will decrease the risk of allergic reaction to the surgeon and patient.